Adlai is a Salamanca produce responsibly grown at the foot of Mt. Kanlaon, Negros Occidental. Internationally known as Job’s Tears, Adlai is proven and tested as Gluten-Free. Lowering cholesterol, high in VITB-complex, calcium, iron, and protein. 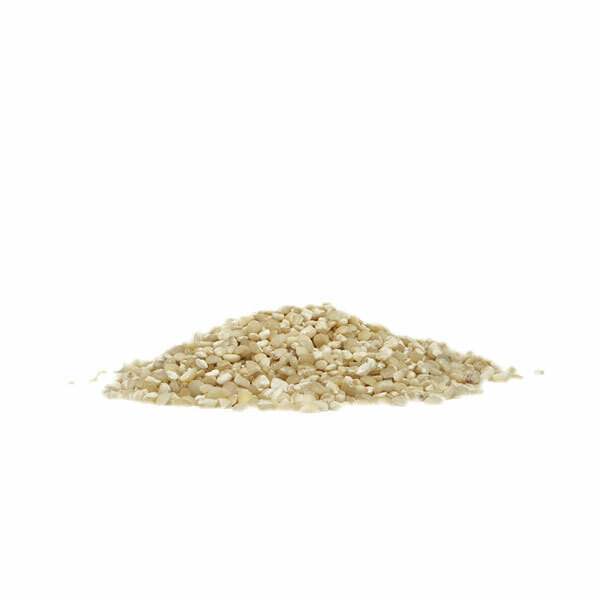 A wonderful substitute for rice, pasta, couscous, arborio, orzo, barley, millet, and quinoa.